BOOST BLOOD CIRCULATION WITH GRADUATED COMPRESSION: Say goodbye to sore and swollen legs today! DANISH ENDURANCE Organic Compression Socks are tested with the leading Swiss MST IV Technology (Medical Stocking Technology) to boost your blood circulation and ensure fast muscle recovery in your calf, feet, ankle or legs. These socks are soft, breathable, easy to get on and specially designed to increase oxygen flow, reduce injury and provide maximum comfort. RECOMMENDED BY OLYMPIC GOLD WINNER: Our Compression Socks are tested, used and developed by Danish Olympian Athletes Olympian Gold Medalist Handball Player Casper U. Mortensen (currently playing for FC Barcelona) and Hurdle Jumper Stina Troest. With their fashionable design and unique technical features, these compression socks are perfect if you are on your feet all day, flying long distance, recovering from an injury, surgery or running everything from sprints to half or full marathons. 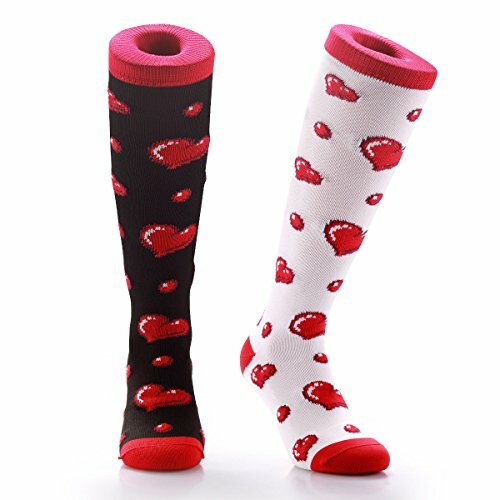 ALWAYS DESIGNED AND MANUFACTURED IN EUROPE: We do not believe in cheap Chinese compression socks or sleeves in poor quality with undocumented graduated compression created under poor working conditions. DANISH ENDURANCE compression hoses are always produced in Europe. 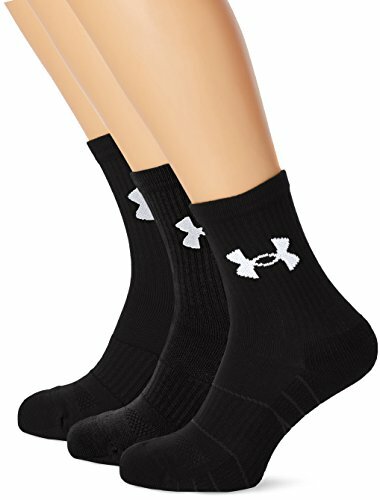 The high quality organic cotton stitching with, guarantee amazing comfort and will ease your painful legs right away and make wonders during crossfit, fitness, triathlon, football / soccer, skiing or on long runs. SAY GOODBYE TO SORE AND SWOLLEN LEGS TODAY Your Search for the BEST Compression Socks Brand is over! DAILY WEAR, TRAVEL & ATHLETIC – Organic Graduated Compression Socks from DANISH ENDURANCE ensures the best fit and comfort for everyone. 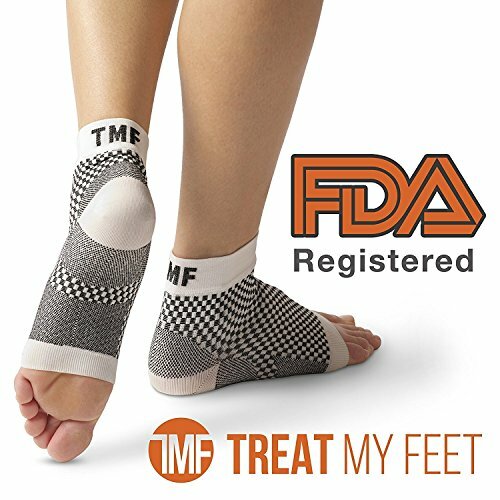 These socks will HELP YOU if you are suffering from conditions like: Aching, tired and heavy feeling in your legs or calfs, Spider veins, Leg pain, Restless leg syndrome, Shin splints, Varicose veins, Plantar fasciitis, Leg swelling issues, Diabetics, Fatigue, Achilles Tendonitis, Edema, Lymphedema or to Prevent blood clots e.g. after surgery. Do you spend many hours on your feet every day, with the result being swollen ankles and fatigue? Do you want to prevent blood clots when flying or prevent injury when inactive? If you spend hours sitting down – on a plane or at a desk? 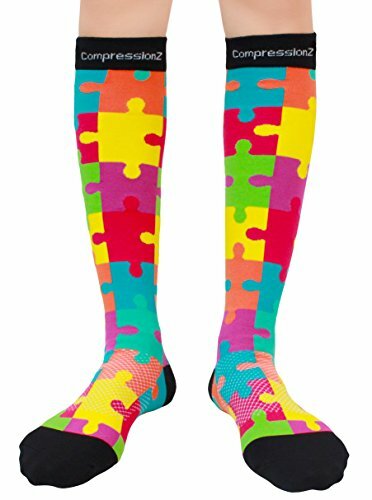 These organic socks are the Stylish, Cool, Colorful, Fun and Supportive Solution with Extreme Durability. Our Compression Socks boost your performance during training and to speed up recovery after exercise within all sports and outdoor activities such as: Running, Cycling, Triathlon, Fitness, Workout, Soccer, Rugby, Basketball, Hiking. When you follow the washing instructions, the socks will wash well without losing compression and elasticity: Wash with similar colors, Not above 40°C or 105 °F, Do not Iron, Do not tumble dry. MATERIALS: 65% Organic Cotton, 20% Elastane, 15% Lycra. How to put on compression socks: At first, putting on a pair of compression socks can be a little tricky. But with some practice, you’ll find what works for you. Here are some tips: Turn the inside out, except for the toe part, Place the tip of your foot in the toe part, Gradually roll the remaining part of the sock on, first over your foot and then up your lower leg. RECOVER FASTER THAN EVER BEFORE: The 14-20 mmHg graduation level based on Lycra Fabric is perfect for increasing your blood circulation. Stronger graduation levels (20-30 mmHg) or medical level will often be too painful to wear. Leading doctors and nurses recommend compression socks and sore and swollen legs will soon be history. Best Stockings for varicose veins, edema, to prevent blood clots, cramps, plantar fasciitis, fatigue, deep vein thrombosis (DVT) and ensure joint stability. SUPERIOR CUSTOMER SERVICE – 100% MONEY BACK GUARANTEE. We do our outmost to deliver an Excellent Customer Service and we are always there to support you. If you have any issues do not hesitate to contact us. ORDER NOW and feel the difference right away! 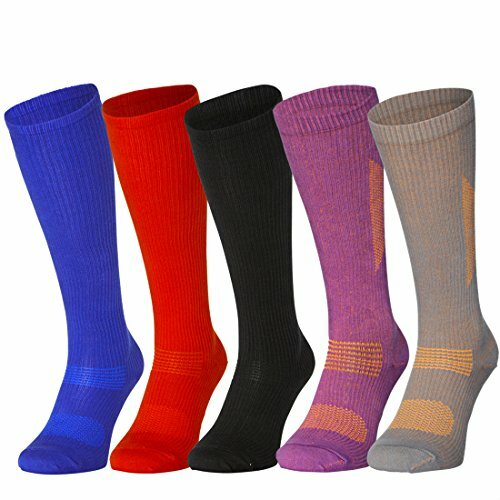 Add these great socks to your cart and become a DANISH ENDURANCE fan like thousands of people worldwide. The perfect gift for all sports like runners, athletes, fitness, cycling, airplane travelers, daily wear or anyone on their feet all day.